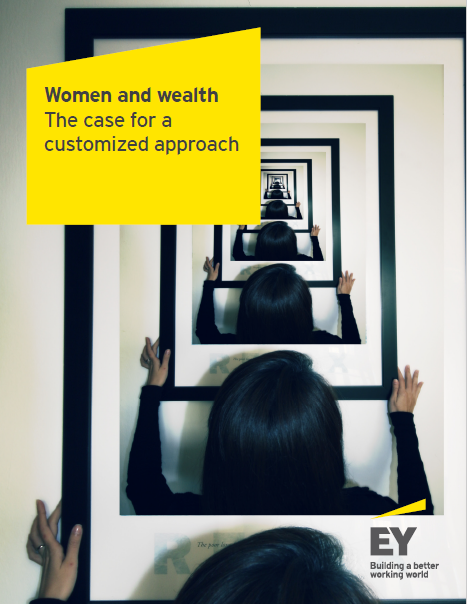 With the support of ESI ThoughtLab, EY has released Women and Wealth: The Case for a Customized Approach. Around the world, women’s wealth and income are growing faster than ever. Powerful demographic, economic and technological changes are increasing women’s financial strength and independence. Recent research suggests that women may soon control the majority of US household wealth. Women represent a huge opportunity for the wealth management industry. Yet most wealth managers view gender segmentation as being of minor importance. It is hardly surprising that many female investors feel unwelcomed and even alienated by the investment industry. This paper aims to help wealth managers bridge this gulf and builds on EY’s latest global wealth management research, focused on client experiences. Much of the data comes from ESI ThoughtLab’s Wealth and Asset Management 2021 report.